What’s in a name? Are names just labels or do names reveal something much deeper about who we truly are? 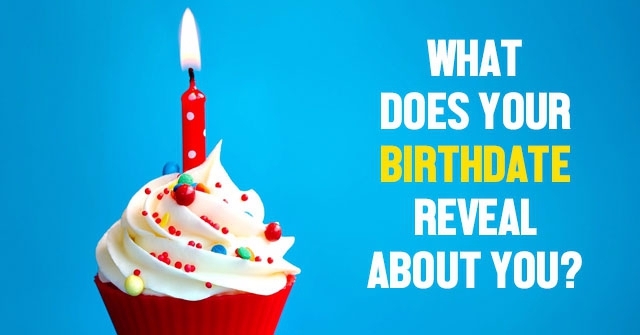 Input your name and find out, what your name reveals about your personality! What's in a name? Are names just labels or do names reveal something much deeper about who we truly are? 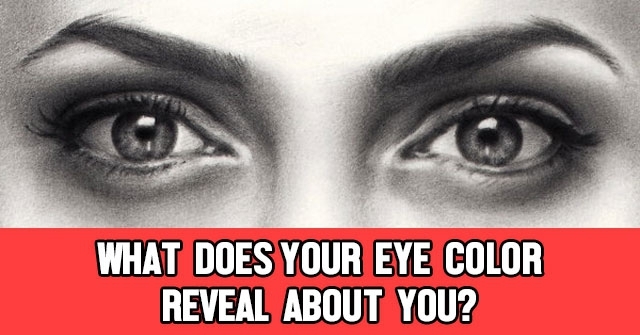 Input your name and find out, what your name reveals about your personality! 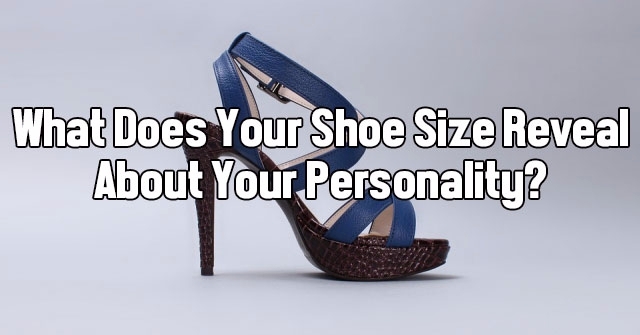 What Does Your Shoe Size Reveal About Your Personality?